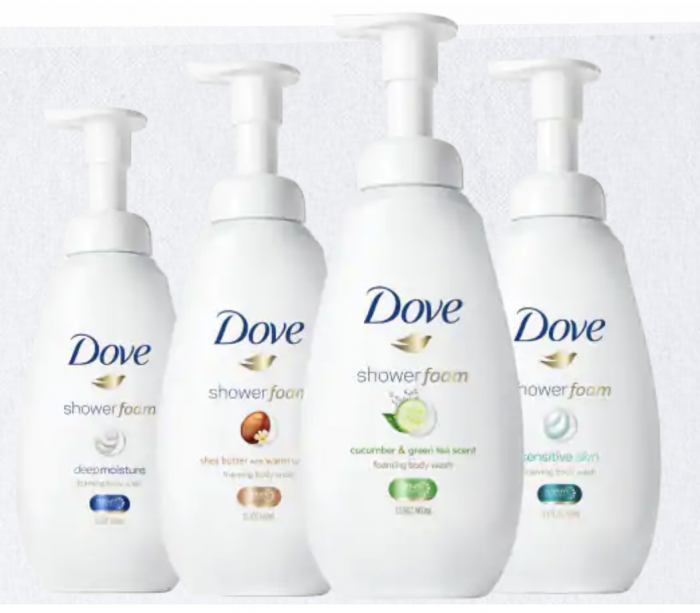 Home /Blog/Chatterbox: Possible Free Dove Instant Foaming Body Wash or Dove Men+Care Body Wash! Chatterbox: Possible Free Dove Instant Foaming Body Wash or Dove Men+Care Body Wash! You can currentlyapply to be a Chatterbox for Dove Instant Foaming Body Wash or Dove Men+Care Body Wash. There are 1,000 chat packs available for each, and you’ll be sent a FREE full-size body wash if you get picked! All you’ll have to do in return is chat about your experience with it on their site. Contigo Autoseal Cortland Water Bottle for just $7.17!